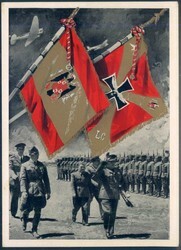 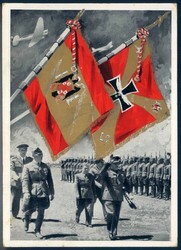 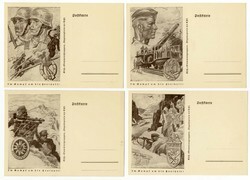 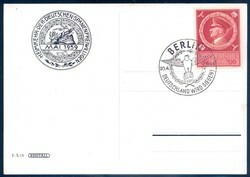 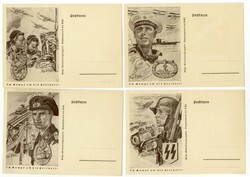 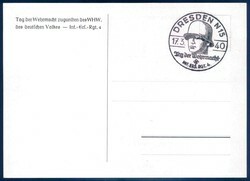 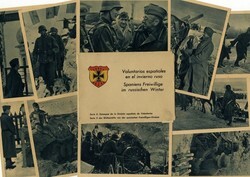 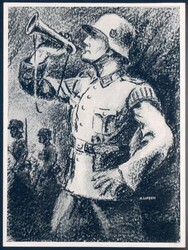 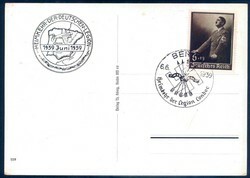 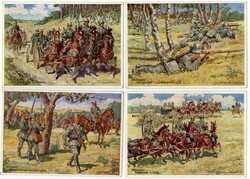 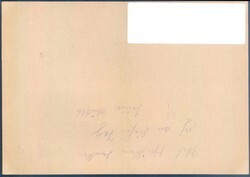 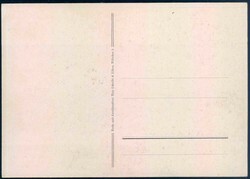 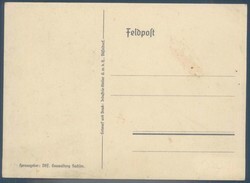 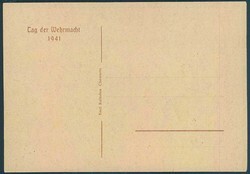 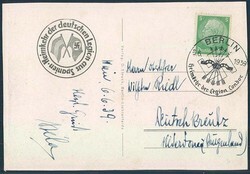 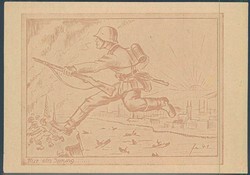 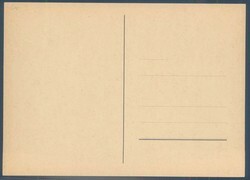 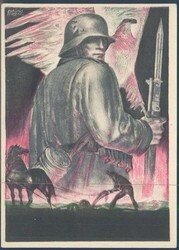 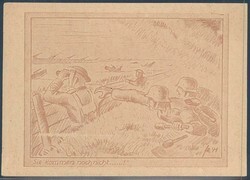 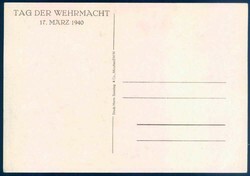 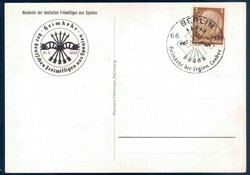 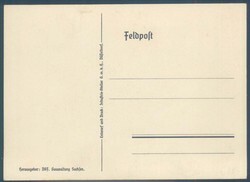 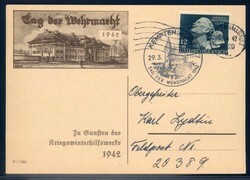 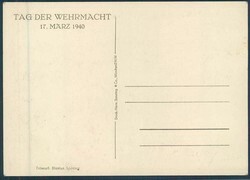 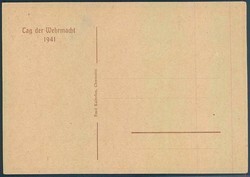 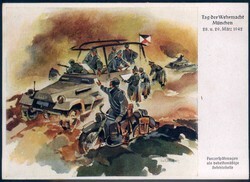 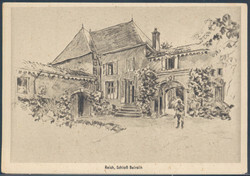 Artist drawn cards, signed by: Hans Friedmann, "Die Postkarte der Wehrmacht", complete set, No. 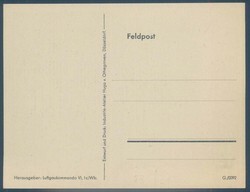 1 - 10, No. 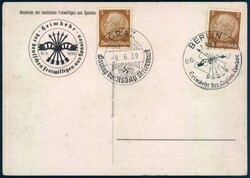 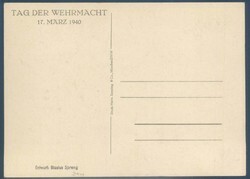 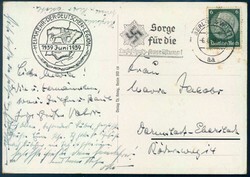 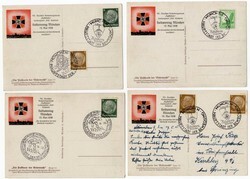 1 - 6 and 8 with imprint of the soldier day Munich 15.5.1938 on back, 3 cards unused, 1 card real used, 6 cards with special cancellation. 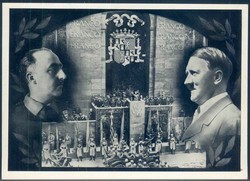 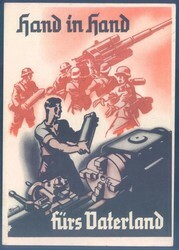 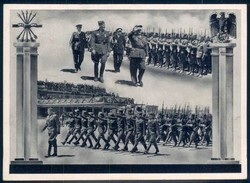 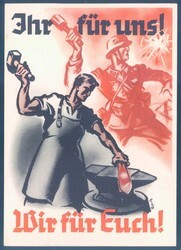 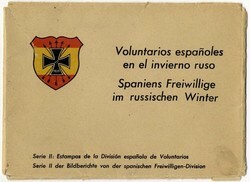 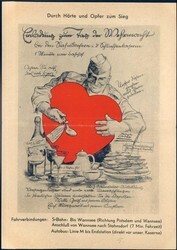 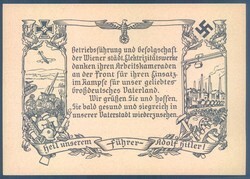 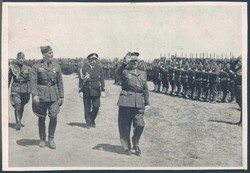 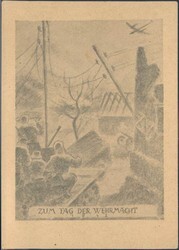 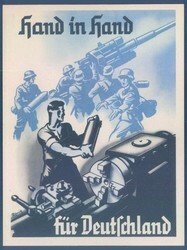 1939, Propaganda card, thank-you card by the Vienna electric companies for their comrades at the front, unused.